The Sassy Sisters bring life to any event with their energetic and dynamic take on your favourite hits from the 40′s through to the modern day. 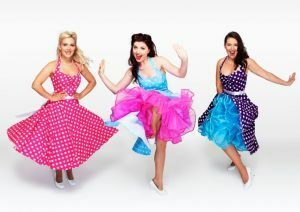 With melodic harmonies, stylized choreography and dazzling costumes, they guarantee to keep the young and young at heart entertained all night long. 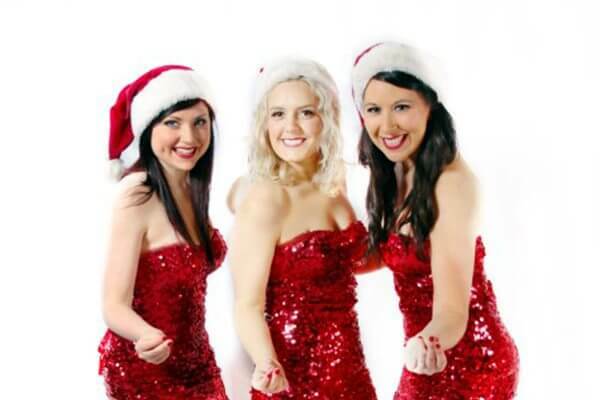 The Sisters can tailor their song selection and performance to perfectly suit your special event. 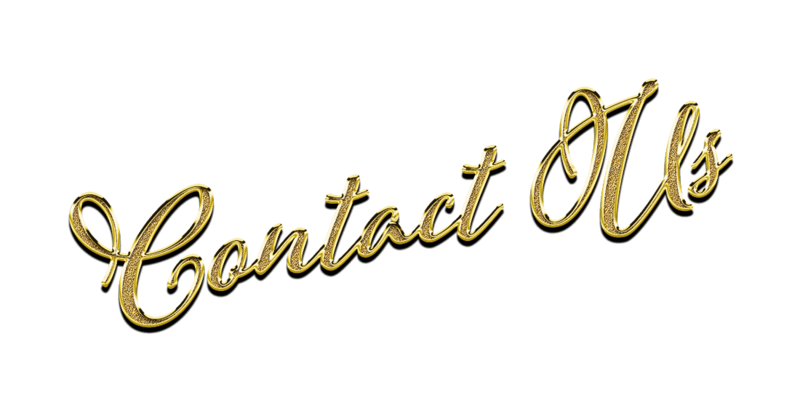 From large corporate functions, weddings and festivals to smaller parties, lounge or dinner music. The Sassy Sisters can tailor their song selection and performance to perfectly suit your special event. From the Andrew Sisters through the fabulous 50’s, 60’s, 70’s to today!